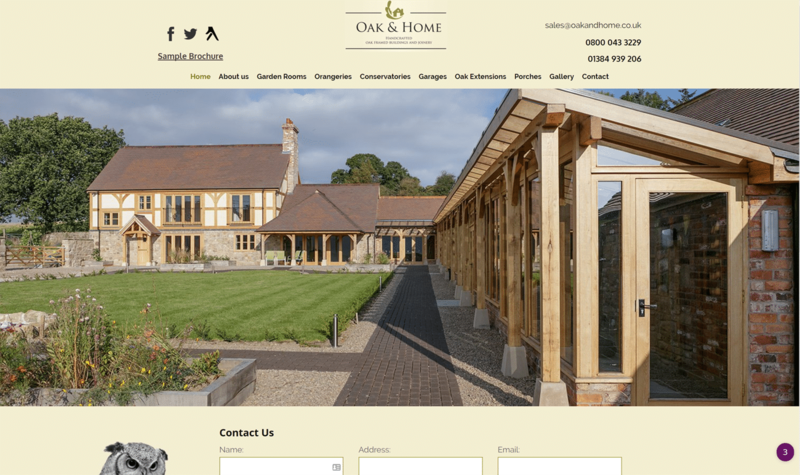 Oak & Home Traditional Buildings is a family run business providing oak framed traditional buildings throughout the UK. Dedicated to the attainment of excellence, each project is designed and manufactured from scratch, helping to make dream projects a reality. Creating a premium brand whilst systemising processes to allow for business growth and scale. 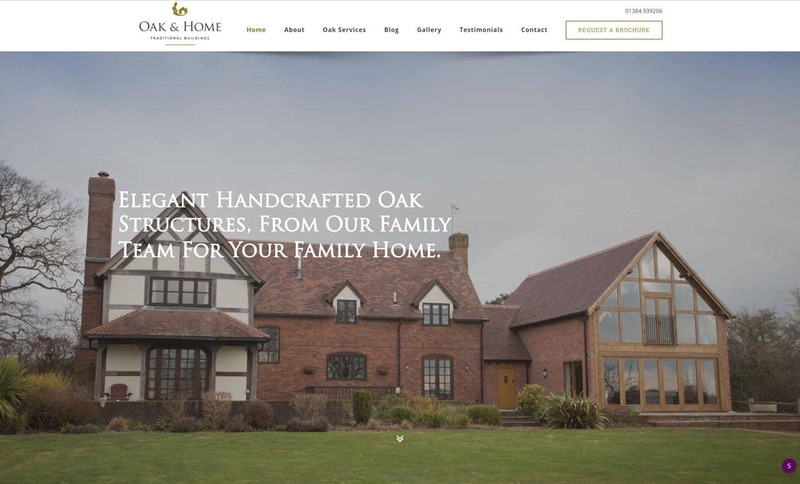 Oak & Home had been working with a large marketing agency for about a year. While the company was seeing a decent volume of leads with their previous agency, the service wasn’t there. Oak & Home wanted to see more value from their advertising spend. They needed better leads, and a better website to portray the quality of their work. 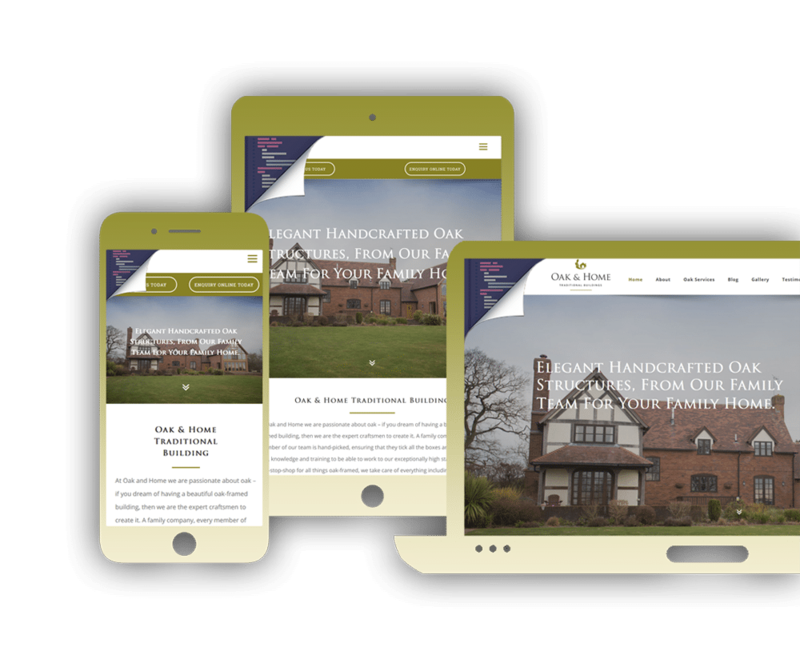 Ready to step up their online marketing game, Oak & Home Traditional Buildings partnered with We Build Assets. Just wanted to say that the website is looking phenomenal. Really pleased with what you have been able to create. 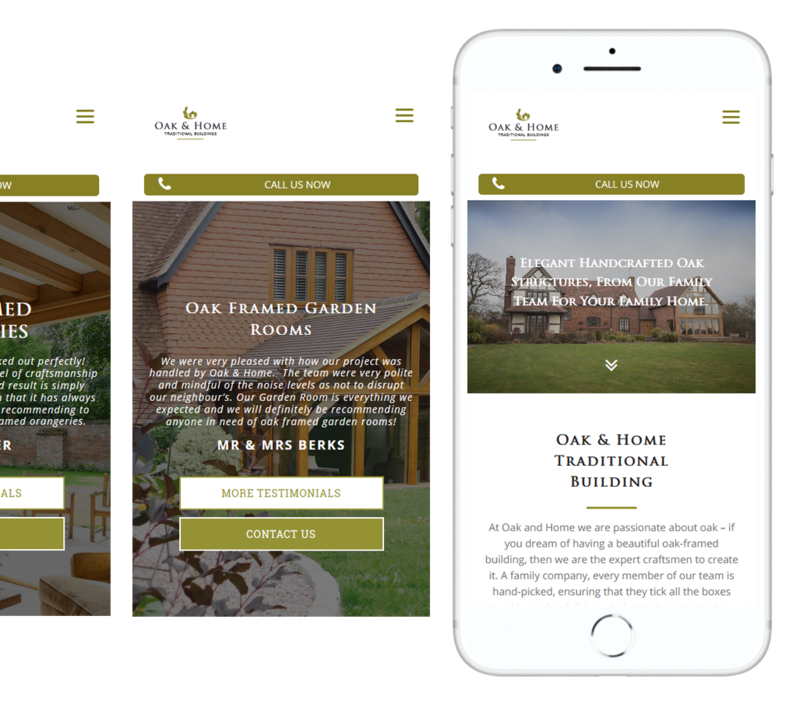 We Build Assets fully redesigned the Oak & home website, giving it a fresh, clean look and making it compatible with mobile devices. Large images, and client testimonials were used strategically throughout the site to demonstrate social proof and increase conversion. Contact forms were also linked to a database so any information entered on the website was automatically captured.